I’m doing the release day happy dance! Are you ready to escape to The Great Outdoors? I may not be able to get you out on the Appalachian Trail, to a Braves game in Atlanta, or a ticket to the Spoleto Festival in Charleston, but I can certainly send you on a digital scavenger hunt to all of those fine cities. 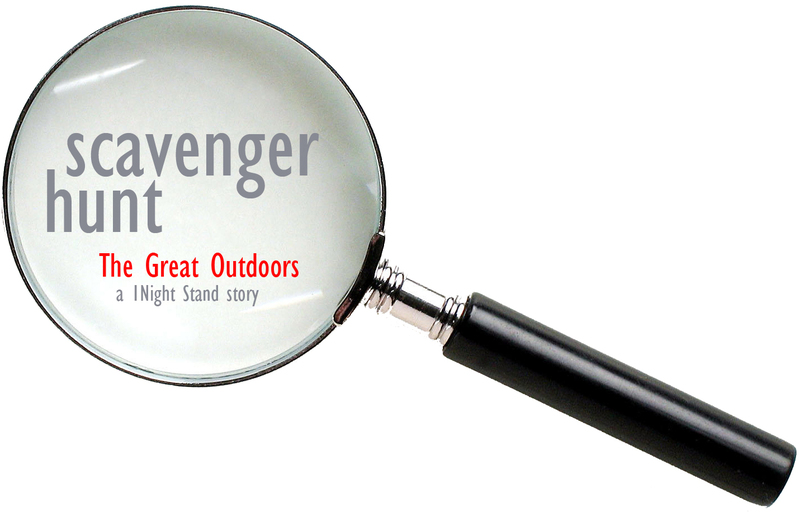 Today is Day Two in my weeklong scavenger hunt and celebration for the release of my new Decadent Publishing 1Night Stand story, The Great Outdoors. Post your response to the Question of the Day in the comment field and on Saturday, March 24 I’ll announce the winner. One entry per question, though I’ll also post a bonus question each day that will give you the opportunity to double up for the day. Good luck, and have fun! Don’t forget to get your copy of The Great Outdoors! Because of Charleston’s intimate, yet cosmopolitan flare and robust infrastructure, the Spoletto Festival was founded in 1977 to create an American counterpart to what counterpart festival in Italy? What is the title of the festival that runs in tandem with Spoleto, but focuses on artists of the southeast region? What is the most common material used as the core bundle in the traditional Gullah Sweetgrass baskets, which you can watch being made downtown in Charleston at the market? Categories: Prizes and Giveaways!, Scavenger Hunt!, The Great Outdoors | Tags: 1Night Stand, becky moore, charleston, Decadent Publishing, scavenger hunt, The Great Outdoors | Permalink. Nice work on the research, Rita! I’ll post the answers (and confirm … or correct) onSatirday when I announce the winner. Thanks for participating! Gold star for you, Kathryn, for responding in Italian. Ever been to Spoleto? We love it. @aqueel1x – do you mean the story or the scavenger hunt? The story is part of Decadent Publishing’s 1Night Stand series, and it takes place in the beautiful mountain setting of the Appalachian Trail in Georgia. The scavenger hunt is a fun way to share facts about the different settings of the story each day (Monday’s questions were about the Appalachian Trail; today focuses on Charleston … you’ll have to check back the rest of the week to see the rest).